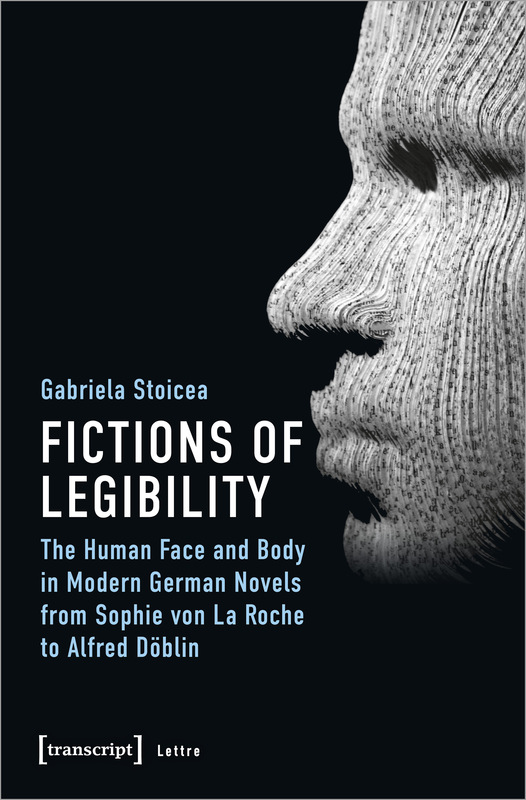 Gabriela Stoicea examines how the incidence and role of physical descriptions in German novels changed between 1771 and 1929 in response to developments in the study of the human face and body. As well as engaging the tools and methods of literary analysis, the study uses a cultural studies approach to offer a constellation of ideas and polemics surrounding the readability of the human body. By including discussions from the medical sciences, epistemology, semiotics, and aesthetics, the book draws out the multi-faceted permutations of corporeal legibility, as well as its relevance for the development of the novel and for facilitating inter-disciplinary dialogue.